It has been a busy start to the year hear at Orange HQ. I completed two weeks training with the incredible Vicki Amedume from Upswing as part of their Step Up programme. You can see a short film of our training here. We began work on the new one woman show Step Ball Change with support from the newly renamed National Centre for Circus (aka Circus Space) and Arts Council England. We are looking forward to developing and sharing our work at Jackson’s Lane on Saturday 29th March as part of their TRANSMIT micro residency. You can buy tickets for TRANSMIT for only £5 and see a whopping ten companies share their works-in-progress. 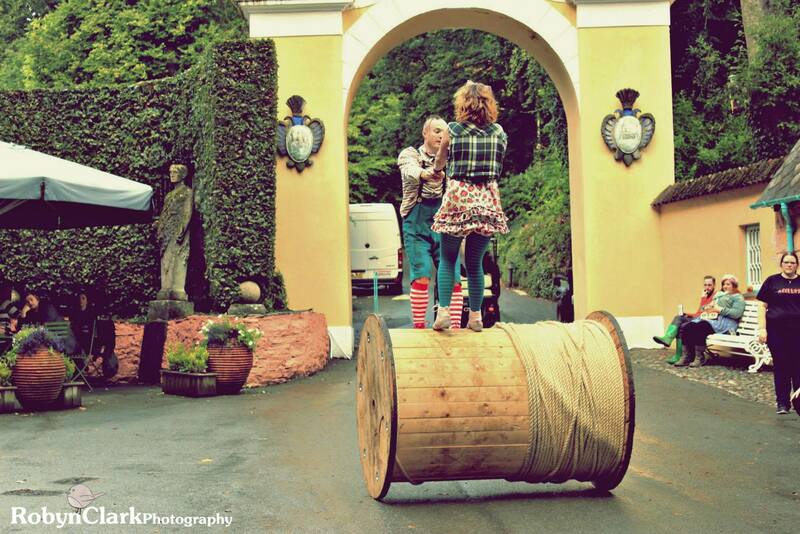 Bookings are still being taken for 2014 for our family show Little Wonder and walkabout Bobbins! so please contact us for more details.